Criminals have tampered with the credit and debit card readers at self-checkout lanes in more than 20 supermarkets operated by a California chain, allowing them to steal money from shoppers who used the compromised machines. The chain, Lucky Supermarkets, which is owned by Save Mart, is now inspecting the rest of its 234 stores in northern California and northern Nevada and urging customers who used self-checkout lanes to close their bank and credit card accounts. 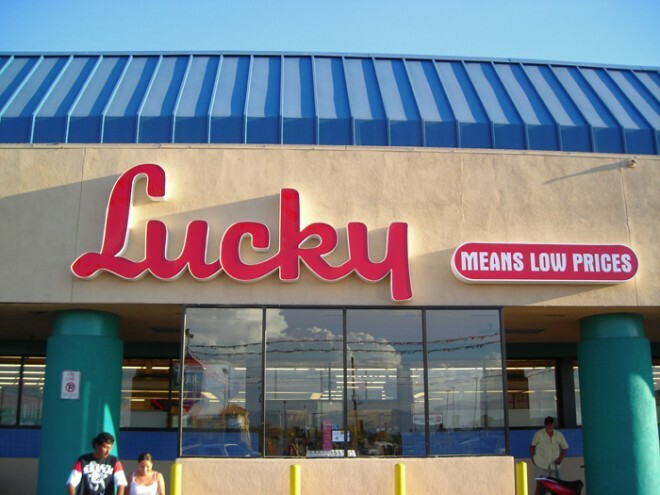 The Mercury News reported today that Lucky Supermarkets has received more than 1,000 calls from customers saying they’ve been victims of fraud. Lucky Supermarkets has been investigating the problem since Nov. 11, when an employee performing routine maintenance on a self-checkout machine “uncovered an extra computer board that had been placed inside the checkout machine, recording customers’ financial information,” the paper said. When the supermarket chain initially warned customers on Nov. 23, there were not yet reports of accounts being compromised, but now they are pouring in. One San Jose resident told the Mercury News that $300 had been withdrawn from her checking account. Expecting consumers to not only check themselves out of a store but also determine whether a credit card machine has been tampered with seems unrealistic, however. Unfortunately, credit card fraud and identity theft are becoming increasingly big problems. We recently noted that two employees of the New Jersey Motor Vehicle Commission were arrested and charged with selling the identities of unsuspecting residents for as little as $200 per identity.